It will be the 1st time when the automaker will not present a new offering in 7 years in Detroit. FCA will present a new car at the 2017 CES in Las Vegas. The debut should be high-tech and probably tied to the relationship with Google. The producer will not sit out the show altogether, but it will still be present and show off the range at the convention centre. FCA spokesman did not state what is planned for CES. However, he revealed about a partnership with Google this May. The companies decided to develop and deploy self-driving Pacific minivans. There should be 100 units. According to Automotive News, FCA wants to present a completely-electric Chrysler Pacifica at CES. 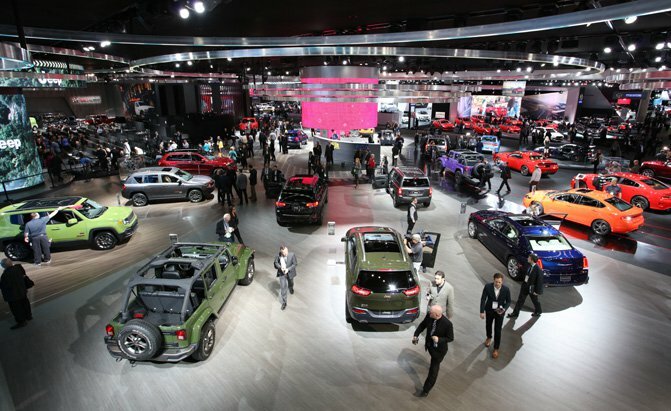 Ford and GM are going to present new offerings at the next year’s Auto Show held in Detroit as well as Lexus, BMW, Toyota, Honda and Nissan.